The single best way to increase your child’s IQ is to read to her and instill a love of reading. 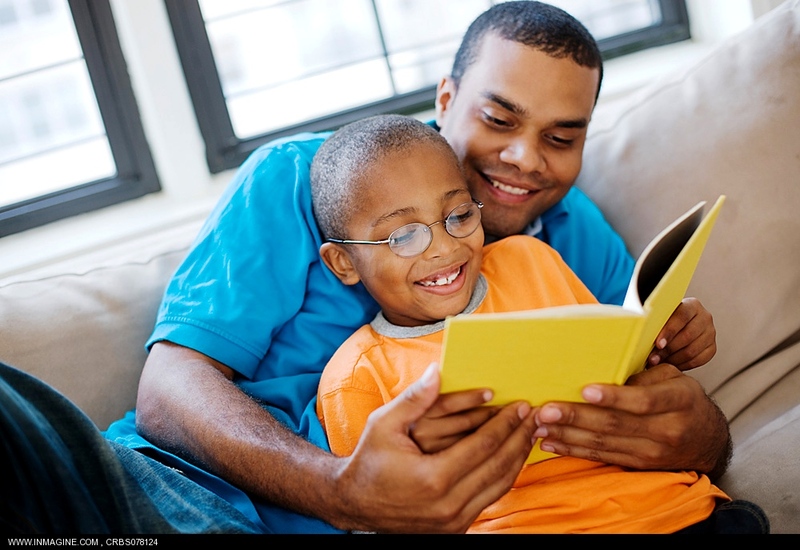 Here’s how you can coax your child into a lasting love of reading. Read to your child from the earliest age. And not just at bedtime. Buy board books and cloth books as some of your child’s first toys. Carry them around with snacks in the diaper bag. Anytime either of you needs a break, grab a book and read to your child. Set up a “cozy reading time” every day. This can be a perfect chill-out time after school, or after lunch, or a wind-down time at the end of the evening. It’s amazing how motivated kids are to read if this allows them to stay up a little later. Help your child tackle the next level. Pick a book your child can read, but might not choose on his or her own — a simple chapter book, rather than a picture book, for example. Read together until you have to answer the phone or start dinner, but a minimum of a quarter of the book, so your child is hooked. Then say it’s time for read-alone time. Try smart comics for reluctant readers. Some kids get a terrific jump start from comics, which are less intimidating to them than chapter books. Bill Watterson’s Calvin and Hobbes and the Tin Tin series, for instance, are kid pleasers with sophisticated vocabulary and concepts. Role model. If they don’t see you read, why should they? Discuss what you’re all reading at the dinner table. Institutionalize family reading time, when a parent reads to the whole family. As kids get older, they can take over the role of reader, or the book can be passed around the circle. There is no way a book can compete with TV or computer. Most kids, given the choice, just won’t choose the book often enough to make it a habit. Before you know it, they’ll have developed other habits for relaxing, and reading will be something other people do. Limiting or banning technology really works. Research shows it’s totally worth it. Click here for more on why TV compromises academics.